Hundred Acre Design was created in 2009 by Emily Sanders Coutu & Jonnie Coutu. 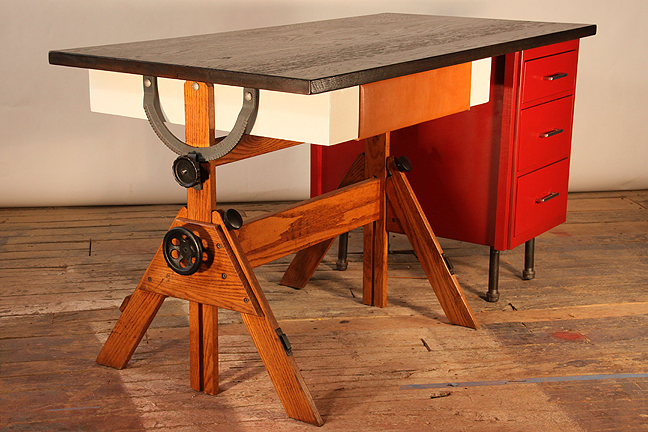 Hundred Acre Design creates handcrafted, one-of-a-kind furniture and home furnishings from salvaged materials. 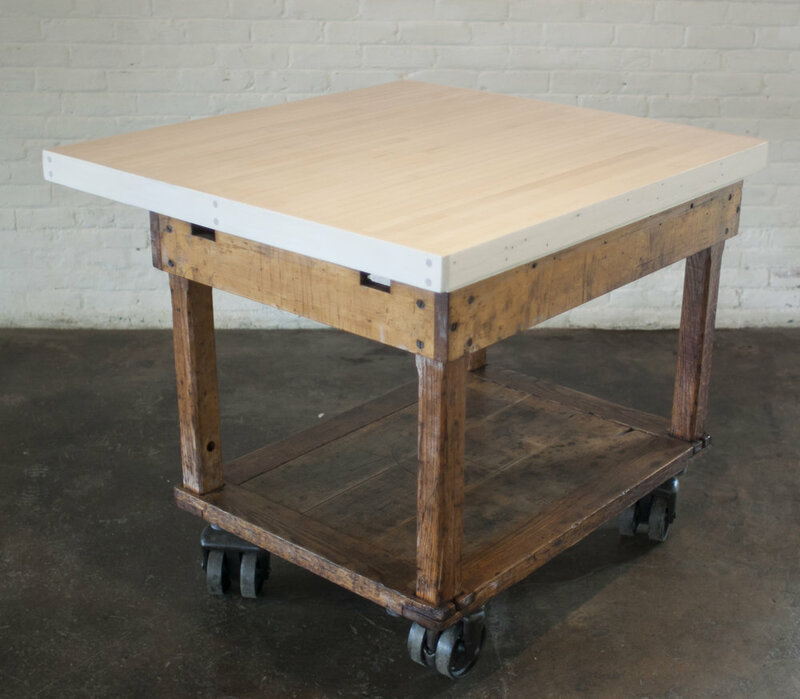 We build with reclaimed materials found in attics, yard sales, thrift shops and antique stores. 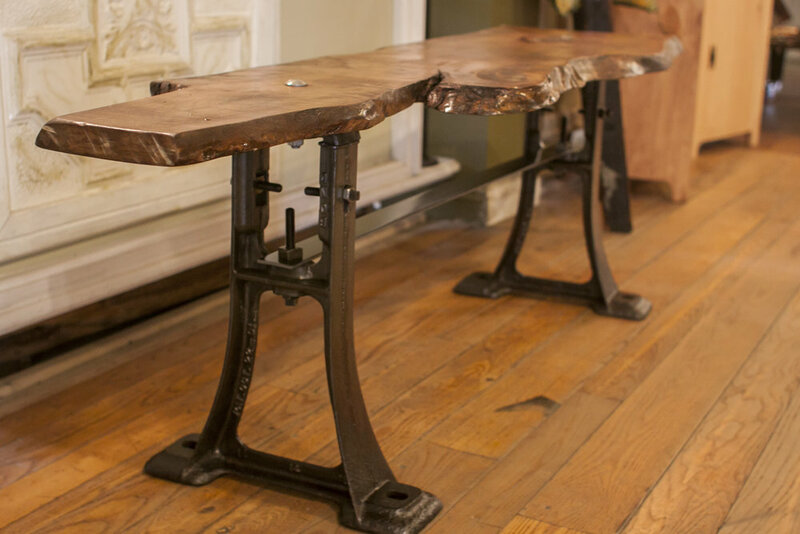 Each piece is thoughtfully designed and handcrafted in Worcester, Ma. A selection of our work is available for purchase at Crompton Collective, located at 138 Green Street in Worcester. Crompton Collective is a unique shopping experience, filled with handmade and vintage treasures from numerous local vendors and artisans. Come check it out!